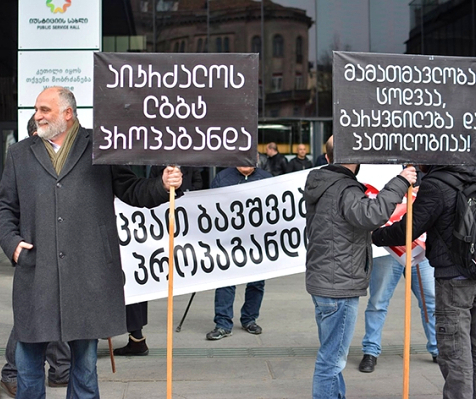 Tbilisi, DFWatch – NGO and Muslim activists slam the State Agency for Religious Issues for accusing the civil society of fostering Islamic terrorism and radicalism by pointing out structural violence on behalf of the state and the Georgian Orthodox Church. The latest hearing of the Parliament’s Human Rights and Civil Integration Committee (HRCIC) about the Public Defender’s annual human rights report resulted in a rift between representatives of the government and of the civil sector, Liberali reported. DF Watch frequently reported about the interreligious tensions and the cases of discrimination of the Muslim community, especially in southwestern Georgia whith a significant ethnically Georgian Muslim monority. Muslims in the area have routinely been denied permits for constructing new mosques, opening religious schools, erecting minarets. In the villages of Tsintskaro and Nigvziani there were cases of physical confrontation between representatives of the Christian Orthodox and Muslim communities. 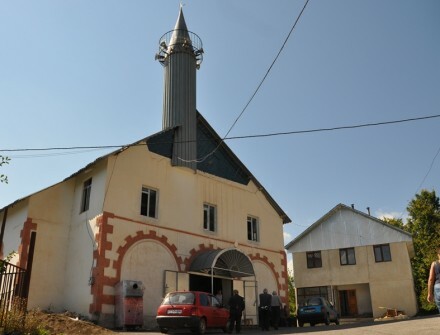 In Samtatskaro in Kakheti, Muslims were repeatedly prevented from performing community prayers. Discrimination and marginalisation of religious minorities in the context of the dominance of the Georgian Orthodox Church was pointed out in a report by the Council of Europe earlier this year. The treatment of the Muslim community and growing Islamophobia were also criticised in reports by Human Rights Watch, the European Commission against Racism and Intolerance, and Georgia’s Public Defender. 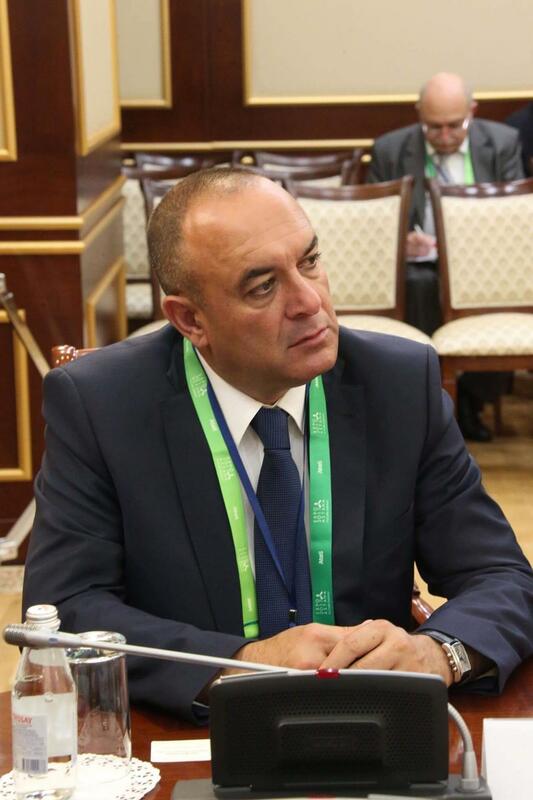 During the Committee’s hearing, the head of the legal department of the State Agency for Religious Issues, Archil Metreveli made a remark directed at NGO Human Rights Education and Monitoring Center (EMC), in which he accused the organisation of putting Georgia at risk of terrorism. EMC has been involved in documenting cases of discrimination and violence against Muslims in Georgia and co-authored a relevant report published in May 2015. ‘They say deliberately that the state together with the Christian Orthodox community oppresses the Muslim community. 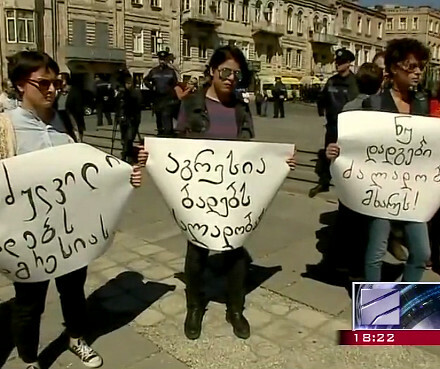 In the current international context, such a statement is practically an invitation for terrorist and radical forces to Georgia in order to “defend the rights of Muslims”. These forces have lately become more active in the region’, Mr Metreveli said. Mr Metreveli pointed out that the Georgian civil sector was to blame for increasing tensions between the state and the Muslim community and the rise of Islamic radicalism. ‘Believe me, none of the international institutes will be as fast to respond, as the radical forces which already exist in Georgia. That’s why we won’t invite terrorists and radicals to Georgia. We’re in a situation where they give the state an enemy image, which is how the state is perceived by the Muslim community, and the civil sector advocates it’, Mr Metreveli added. The representative of EMC, Tamta Mikeladze criticised the State Agency for Religious Issues for failing to properly analyse the issues which are facing the Muslim community in Georgia. ‘This statement indicates that the Agency doesn’t see the reality of the current problems and is searching imaginary problems in the people who are working on this issue’, Ms Mikeladze said. She pointed out that not a single person was prosecuted in the aftermath of seven religious conflicts which targeted Georgia’s Muslim community. She also accused the Agency of failing to show real results due to the lack of political will. ‘What happened in Mokhe or Chela hasn’t only affected the victims of the conflicts, but has caused a trauma of disintegration and alienation to the entire community. We can say that these were political cases of hate crimes. It is very important not to look at this issue as seven separate instances’, Ms Mikeladze said. The head of the analytical department of the State Agency for Religious Issues, Gela Kvaratskhelia said that he found some of the criticism unacceptable and that no violence has been taking place against the Muslim community in southwestern Georgia. He pointed out that the specifically the conflicts on Nigvziani and Tsintskaro in Guria and Kvemo Kartli, respectively, weren’t of religious nature and the right of Muslims to pray wasn’t violated. After the information about the Committee’s hearing was circulated in media, the chairman of the Union of Georgian Muslims, Tariel Nakaidze issued a statement in which he expressed deep concern about the remarks made by the State Agency for Religious Affairs and called the government to react. During our visit to Batumi we spoke with Nakaidze about the issue. ‘We believe that such incorrect and unreasonable statements made by public servants weaken the Muslim community’s trust in the state and contribute to its marginalisation. 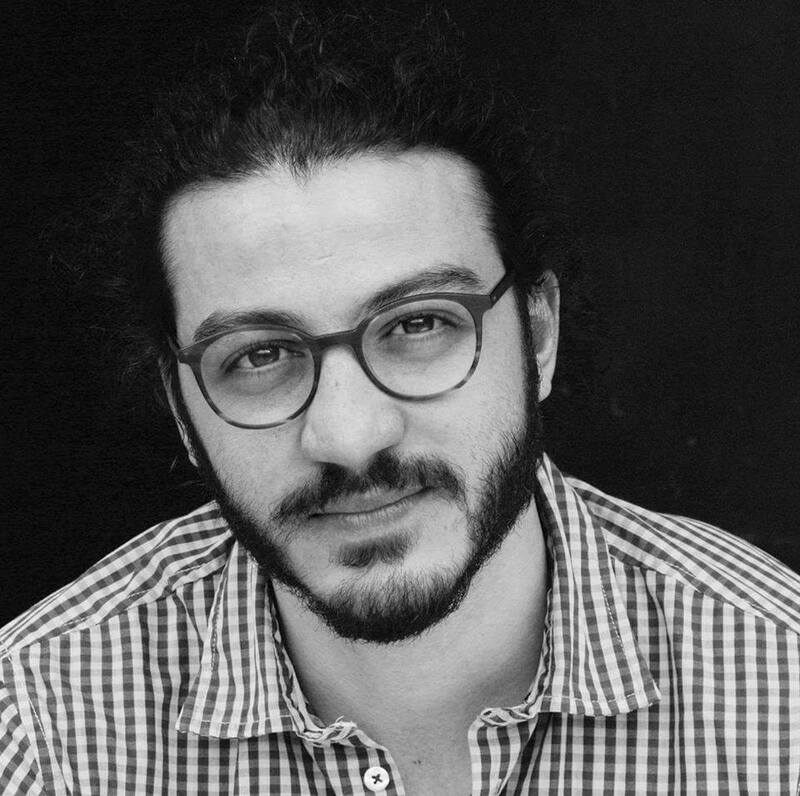 (…) Suggesting that criticism by the civil society leads to giving the state an enemy face which in turn leads to self-isolation of the Muslim community is an attempt of intimidating the Muslim community by the representatives of the state, whose purpose should be to stand up for human rights, and an utter irresponsibility. (…) I hope that the government and the prime minister will respond appropriately to the content of the statements made by the State Agency for Religious Issues. It is essential for the government to review the Agency’s activities and policies which further deepen the distrust between religious organisations. It is also essential for the Agency to apologise the Muslim community for their defamatory remarks’, He said. According to the latest census, Muslims constitute 10.7% of Georgia’s population. They are mostly concentrated in Achara (40% of the population of the region), Kvemo Kartli, Kakheti, and the westernmost part of Samtskhe–Javakheti.